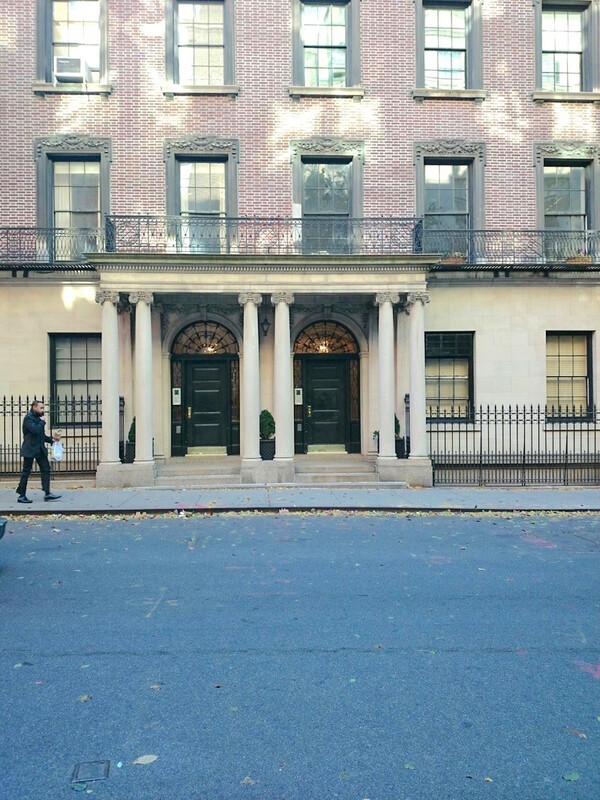 18 East 84th Street is located in the Upper East Side of Manhattan and is in one of the most sought-after locations in New York City. Central Park, the museums and shopping are all within a block from your home. Housed in a turn-of-century elevator building, this Landmarked Georgian mansion, designed by the architects Clinton and Russell circa in 1890, this beautifully maintained building offers the experience of another era, with its elegant grand staircase and twelve-foot ceilings. All interiors were created by the famous designer, Ogden Codman, Jr., who with Edith Wharton, wrote The Decoration of Houses in 1897. Please upload Loan Commitment Letter if financing. Must include monthly mortgage payment and interest amount. 22. Bank Statement(s) for ALL Accounts including Stocks & Bonds, 401K, IRA, etc. Please upload Latest Federal Income Tax Returns. Applications submitted after April 15th must include most recent tax return or a copy of your extension and the tax return for the previous year. Please redact all but the last 4 digits of the social security numbers. 17. Bank Statement(s) for ALL Accounts including Stocks & Bonds, 401K, IRA, etc. Please complete and sign Financial Information. Make sure that all amounts match your supporting documents exactly. Verification of Assets & Liabilities listed must be included. Must include all pages of each statement listed. Statements must clearly show the account holders name and redact all but the last 3 digits of the account number. All asset & liabilities must be accounted for if listed.